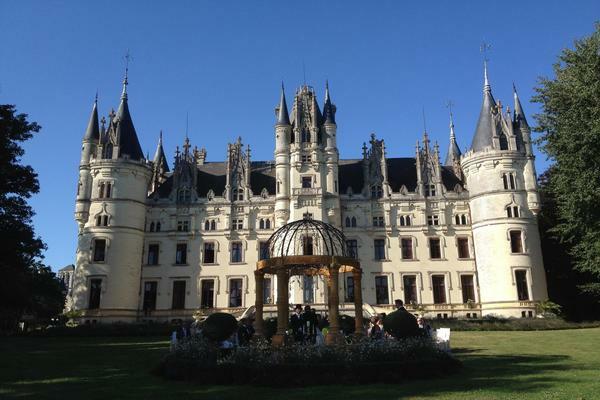 A truly exquisite and spectacular chateau beautifully set within the Loire region of France. 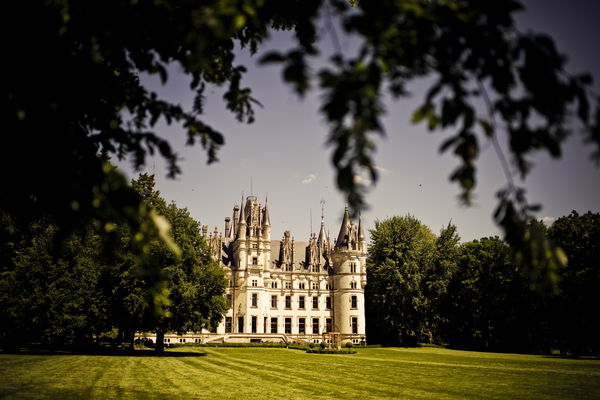 Nestled within extensive formal grounds this chateau truly provides a magical backdrop for your event or wedding. 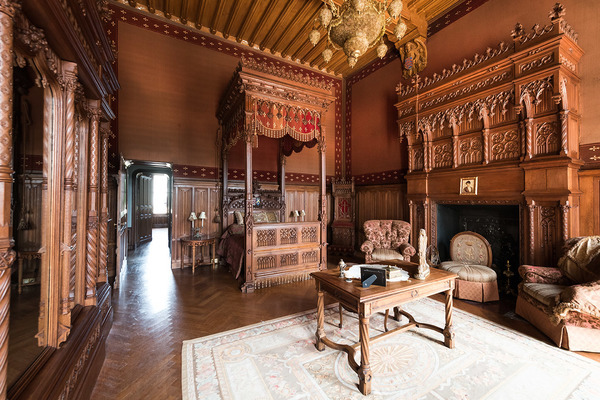 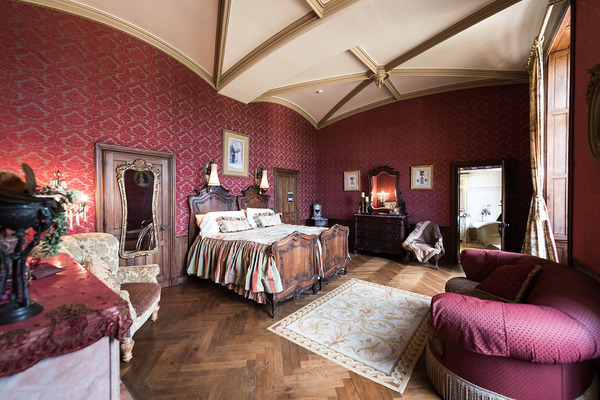 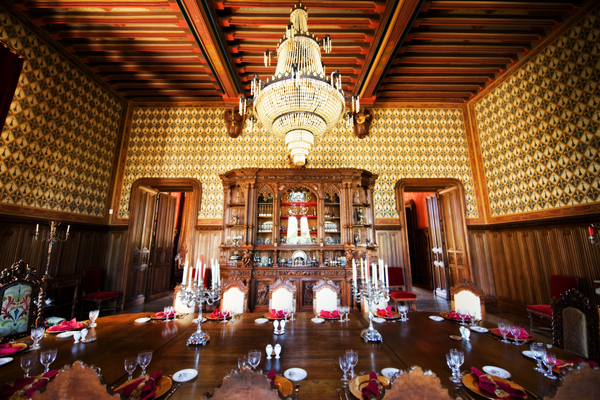 Luxuriously decorated with gothic paneling, antique furniture, large open fireplaces and hand painted frescos on the ceilings our Loire chateau truly is exceptional. 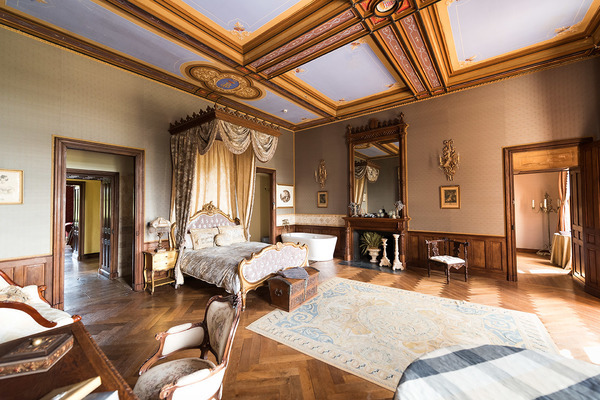 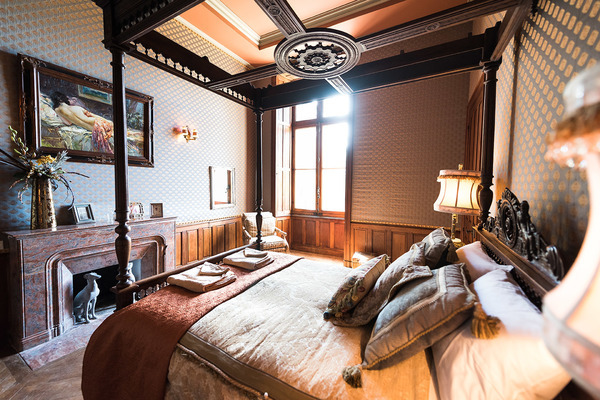 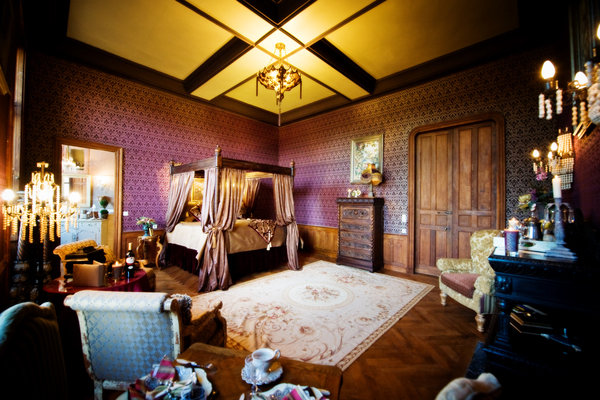 Live like royalty and immerse yourselves in the elegance and enchantment of 19th Century chateaux life. 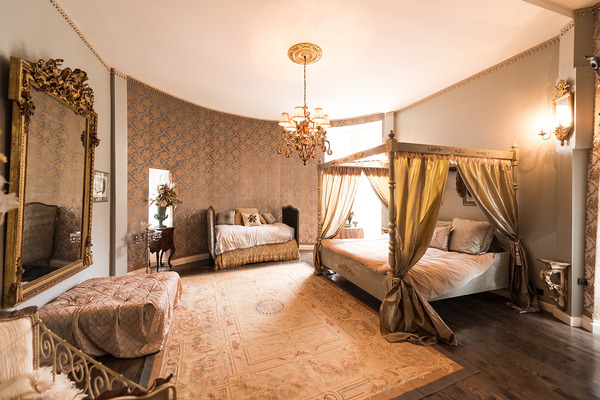 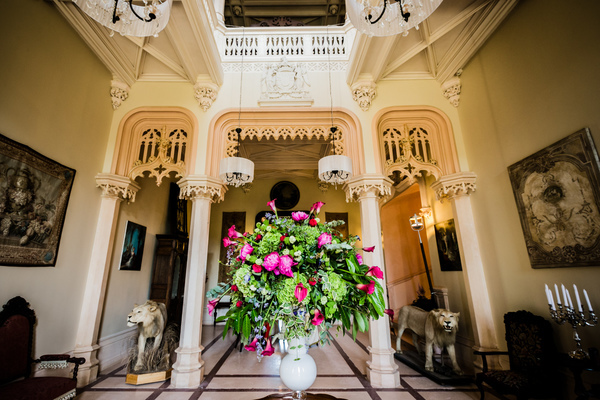 Fine dining with great culinary expertise, a vast wine cellar from which you can choose your wine, a deep roll top bath and sleeping in a draped antique four poster bed are just some of the sumptuous luxuries you can expect from our Chateau.